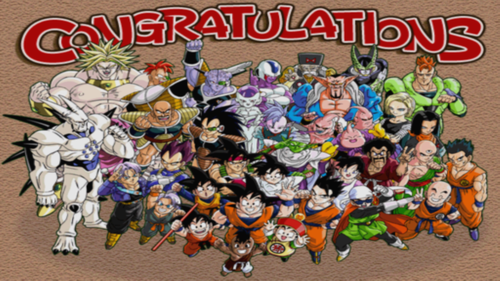 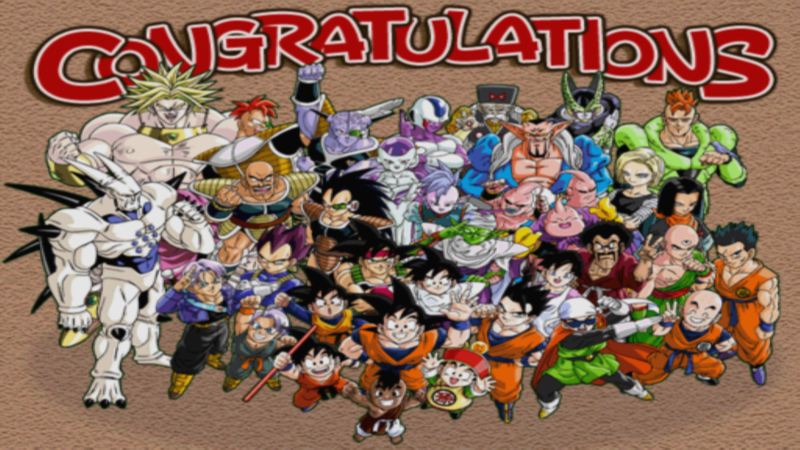 dragon ball budokai 3 all characters unlocked on pcsx2. . HD Wallpaper and background images in the dragon ball z club tagged: goku dragon ball z anime.